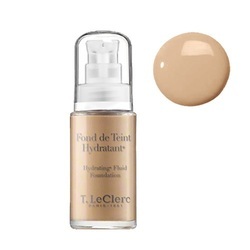 A transparent skin shade light lipstick with a gloss effect that protects and hydrates the lips. A soft pink shade light lipstick with a gloss effect that protects and hydrates the lips. A dark pink shade light lipstick with a gloss effect that protects and hydrates the lips. A bordeaux shade light lipstick with a gloss effect that protects and hydrates the lips. 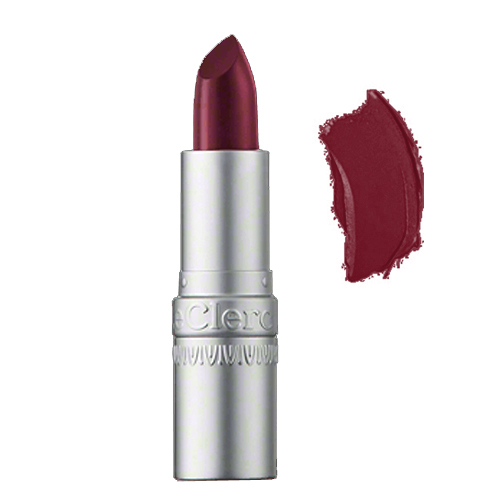 An intense bordeaux shade light lipstick with a gloss effect that protects and hydrates the lips. An intense raspberry shade light lipstick with a gloss effect that protects and hydrates the lips. An orangy pink shade light lipstick with a gloss effect that protects and hydrates the lips. A pearly lilac shade light lipstick with a gloss effect that protects and hydrates the lips. A lipstick with a gloss effect that protects and hydrates the lips. Looking for natural shine and radiance? The T.LeClerc Transparent Lipstick offers the perfect compromise between a palette of refined and sensual shades, and the transparent & shiny finish. Its oil-rich formula effectively protects your lips. 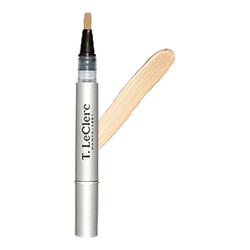 It has a light texture and contains natural waxes ensuring perfect make-up hold and a sensation of comfort and flexibility. Its pearls add visible volume and shine, creating radiant, full and luxurious lips. Great fall rusty burgundy but not too dark. I have worn T LeClerc Lipsticks for 15 years. Love their colors and it stays on for 4-5 hours. I re-apply once a day after lunch. Great staying power for how moisturizing it is. I love everything about this lipstick! The colors are flattering, the shine and feel are light and natural. 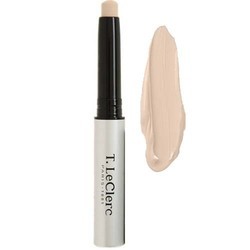 I normally love T LeClerc lipstick colors but I have fair skin and this one is just too light and yellow-cast for me. Nice quality but wouldn''t buy again.